Glad that you've found some use for the blog! Also interesting that you have a similar openings background, as I've found very few players (if any) who do in my OTB tournament experience. Since you mentioned the pairings, I'll mention that I actually like being at the top of the bottom half of the pairings in Swiss tournaments, but then again I prefer playing up within my section. Please share your thoughts if you run across something that's particularly useful (or the opposite) for you. Thanks. 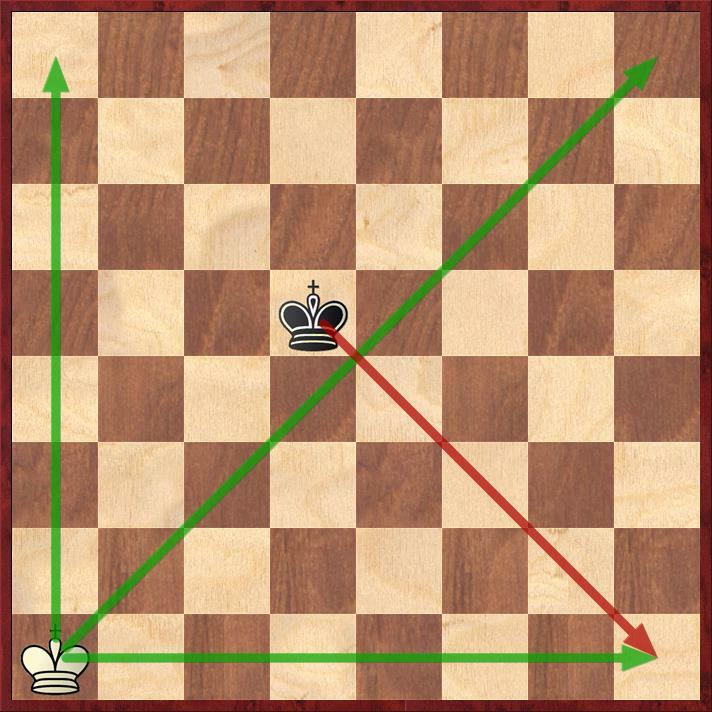 I have never played a K pawn opening in OTB, closest thing was KIA. CK and Slav also fit my personality. I also always admired Karpov while everyone else worshiped Kasparov. Another thing we have in common are several of the books you mentioned. Near the beginning of your blog, you mentioned the classic Move By Move and 1953 Tourney books. I have both in early edition hardcovers. When algebraic notation came out, I thought oh great now all my books are trash. lol. Half my library of chess books you can find free downloads now. The first chess book I bought in years was Silman's 4th Edition Reassess Your Chess. Reading it now. As I mentioned I've been retired from OTB for years, but "the bug" still lingers. I'll keep notes while catching up your blog and report back to you observations. Again, thank you for your efforts. Recently I've been searching out chess sources (zillions) and your blog has quality. Best, J.